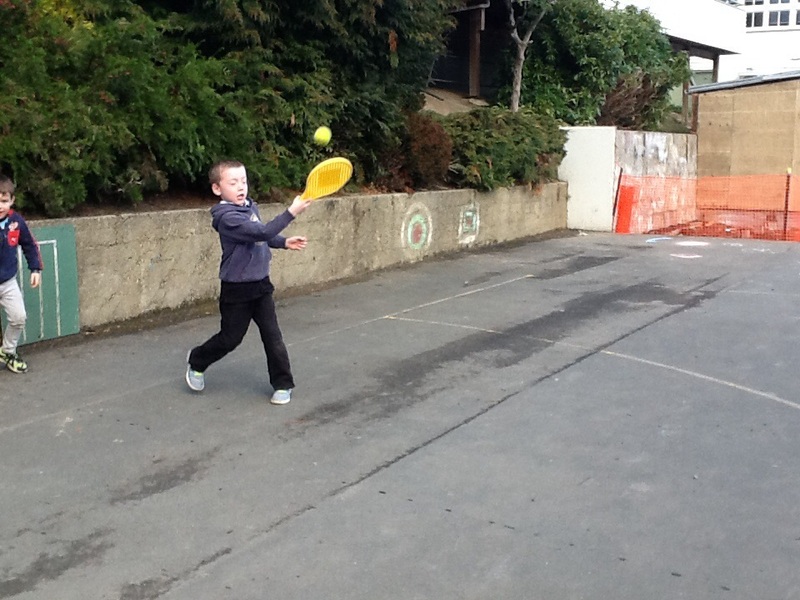 Room 9 Super Stars! : Discovery Time! 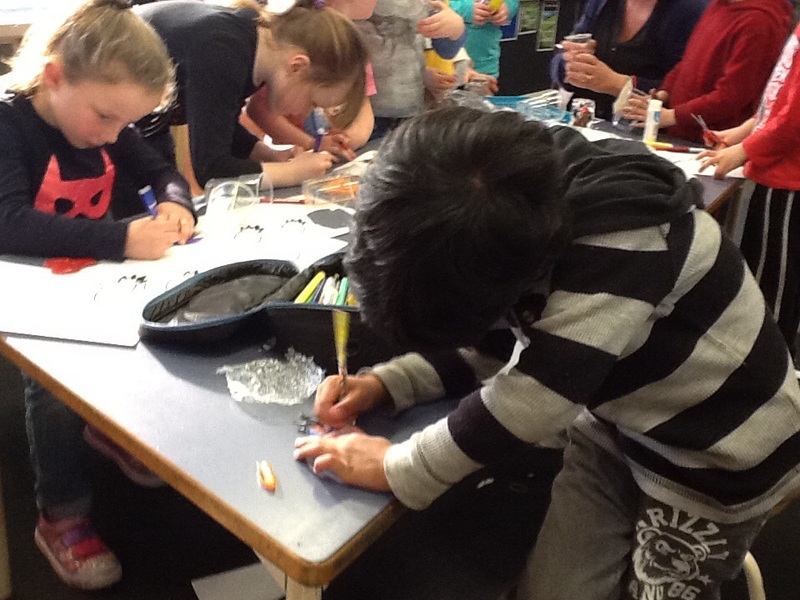 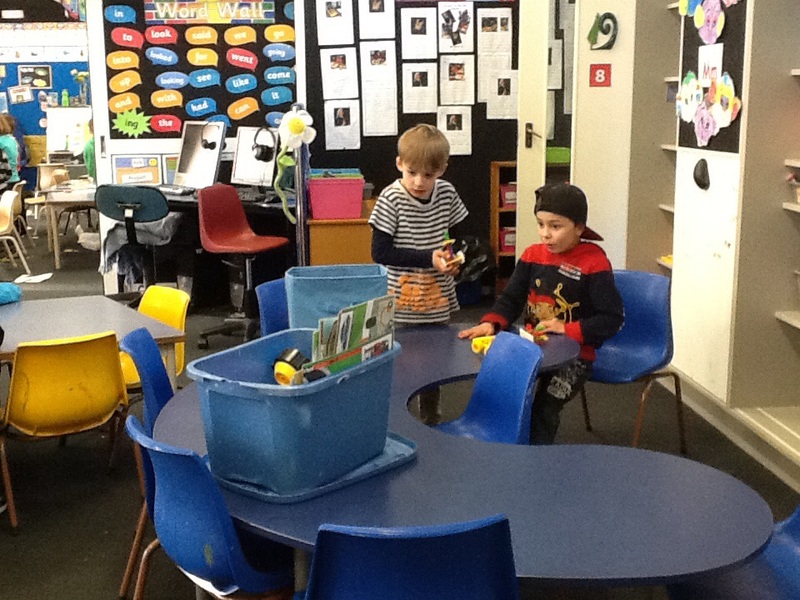 The curious Room 9 students just love Discovery Time! 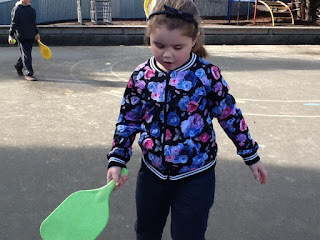 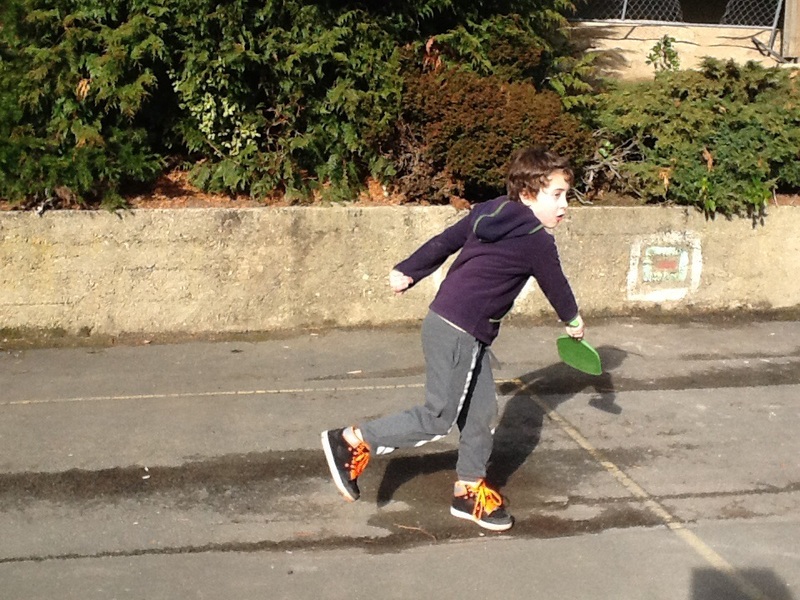 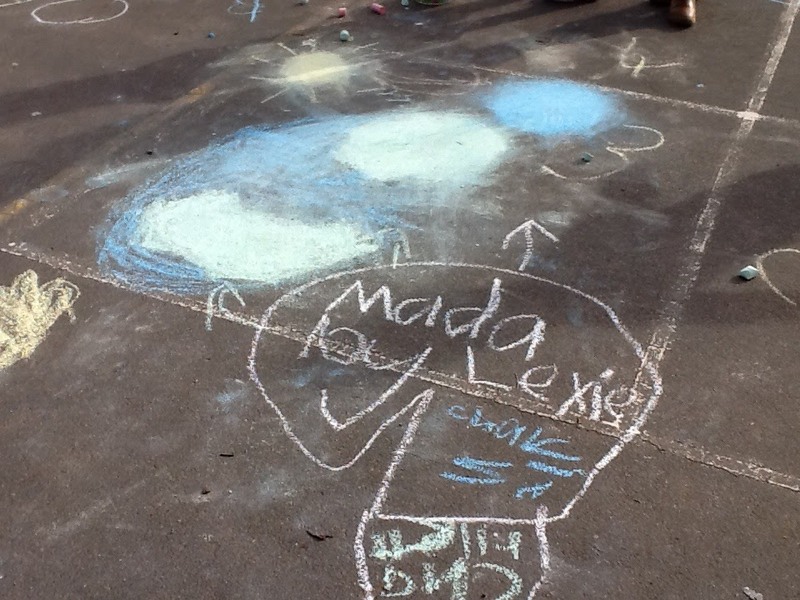 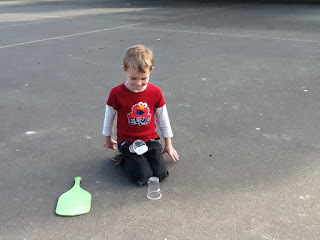 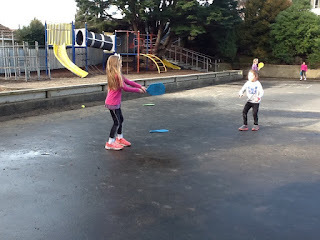 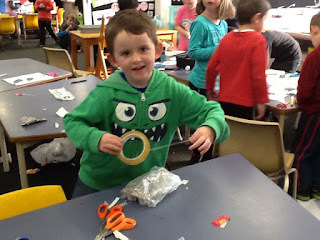 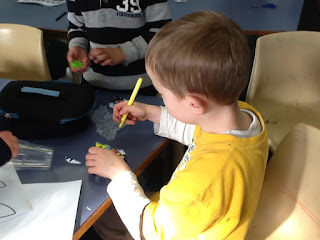 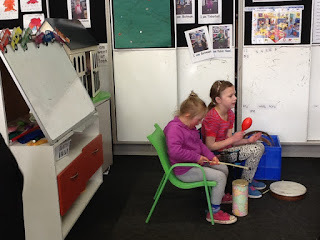 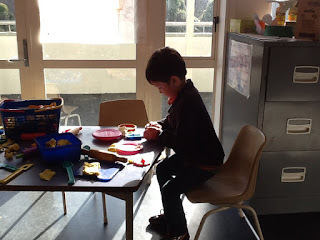 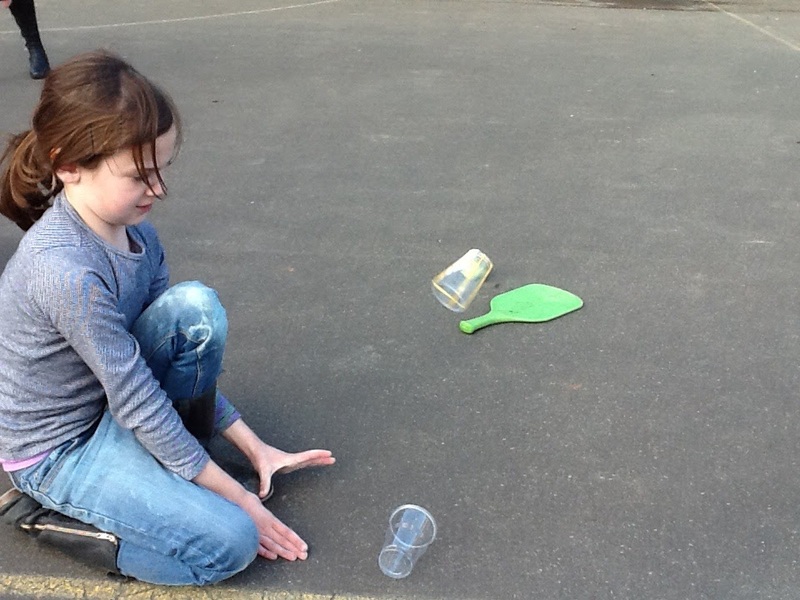 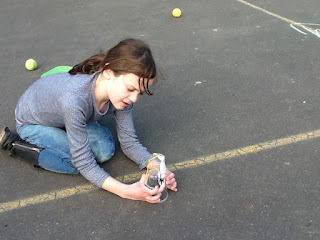 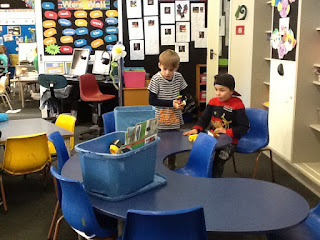 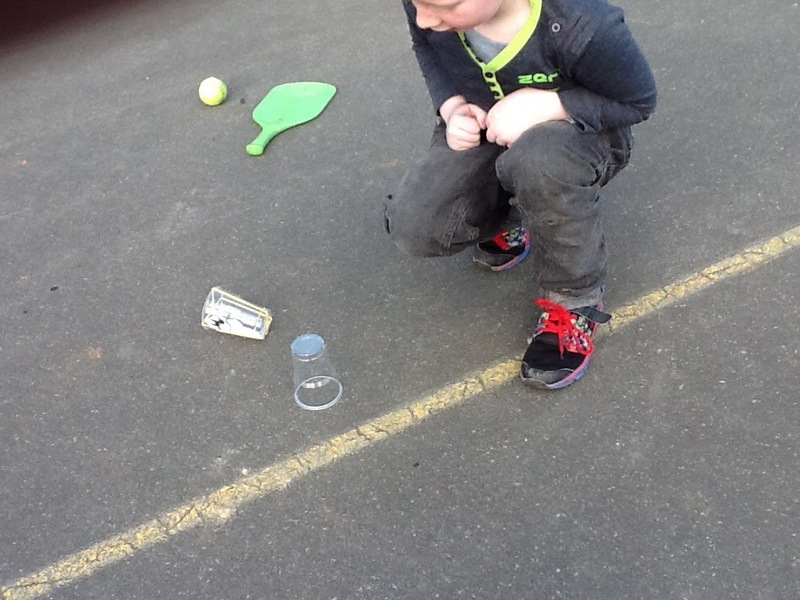 What activities were the children focused on this week? 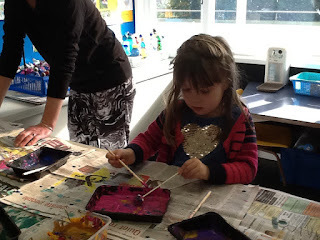 We sure were busy at Discovery Time!